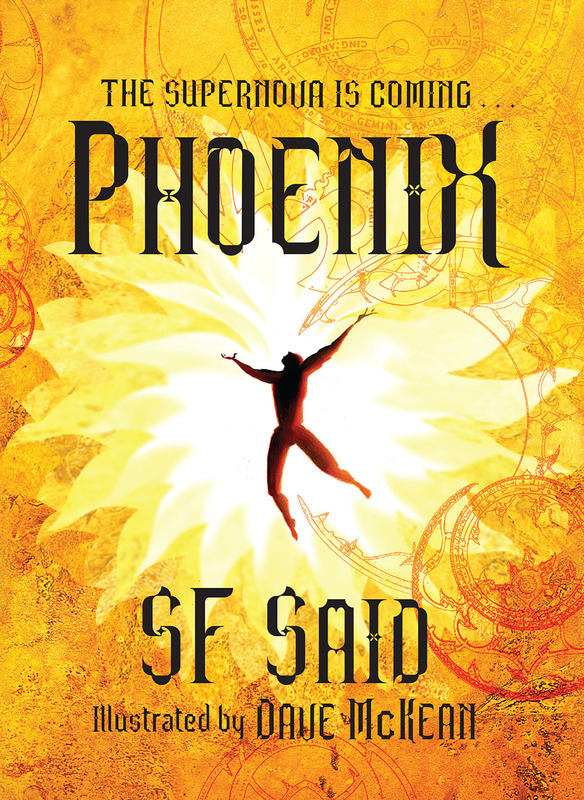 My new book Phoenix is set in space. 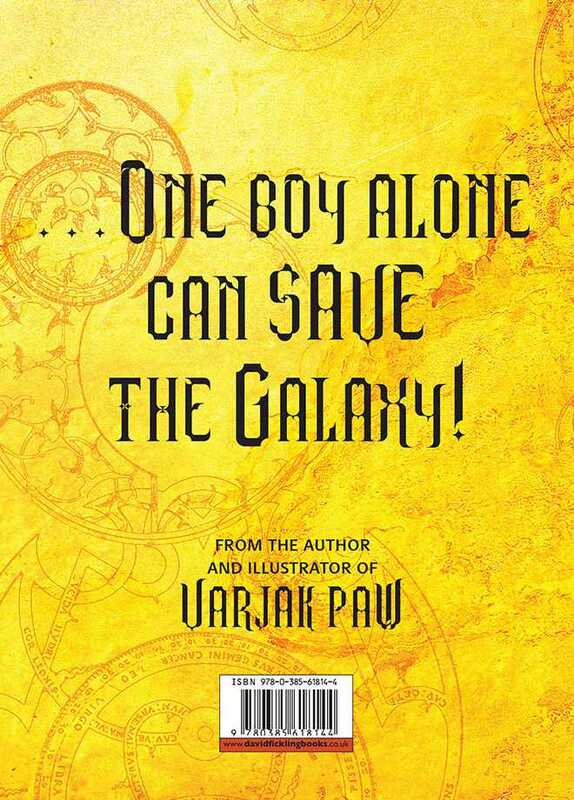 The story takes place in a galaxy at war, where Humans and Aliens are deadly enemies. The main character is a Human boy called Lucky. 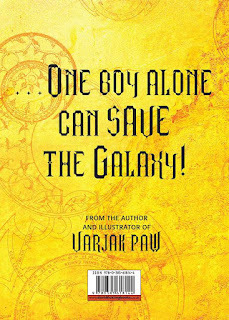 He's trying to cross the galaxy to find his father, but the only people who will help him are the crew of an Alien starship – and an Alien warrior girl, with neon needles in her hair. 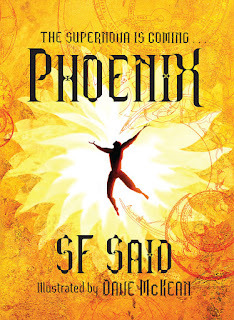 When I first started thinking about the story, back in 2005, all I knew was that it would involve an epic journey. But when I realised it was set in space, I thought a lot about the starships, and how they'd work. 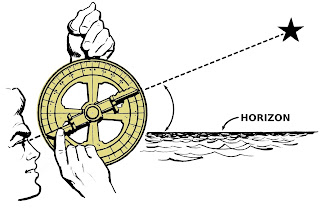 And one thing that really transformed it was the idea of the Astrolabe. 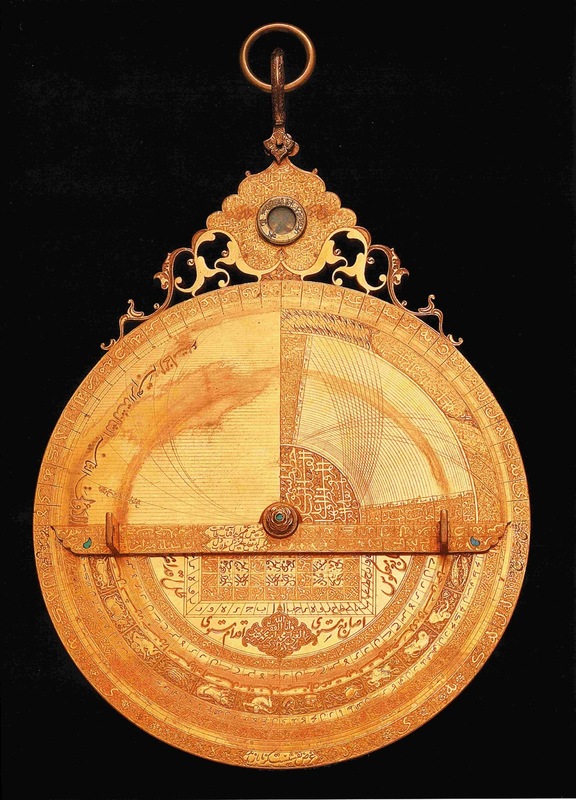 This is an actual Astrolabe: part of the collection held at the National Maritime Museum in Greenwich. Astrolabes were ancient astronomical devices, popular in the Islamic world a thousand years ago, and then in medieval Europe. They enabled people for the very first time to find their exact positions, wherever they were, even at sea, and navigate from there. They were analogue computers – like the GPS of their day! 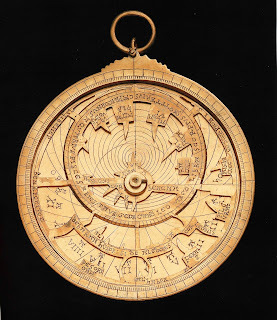 It was when I started to think about Astrolabes that I made a breakthrough with the starships in my book. 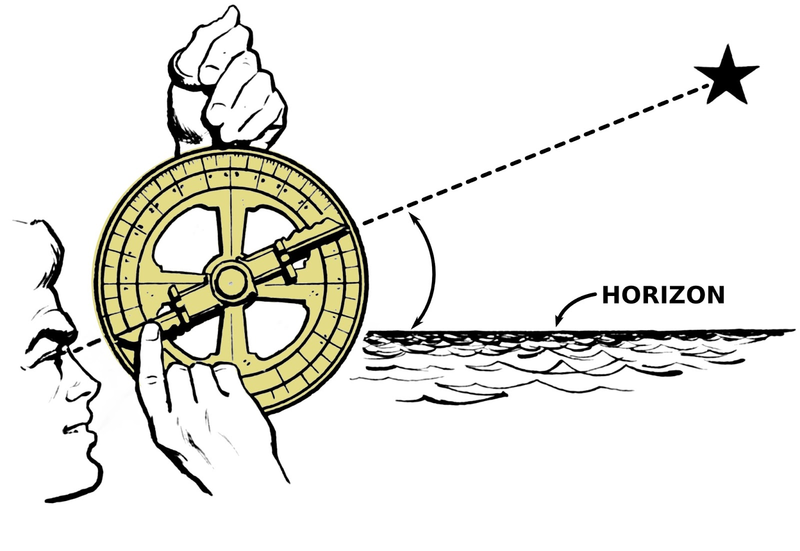 What if there was a science-fiction version of the Astrolabe: an incredibly powerful navigational device that enables people to cross the great gulfs of interstellar space? 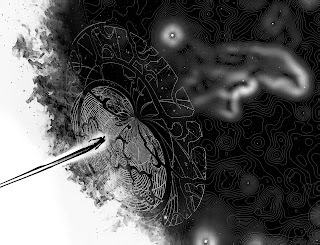 What if you could actually go into one of these devices: if it allowed your consciousness to move through space, faster than the speed of light – even at the Speed of Dark?! That's one of Dave McKean's incredible images from the book! 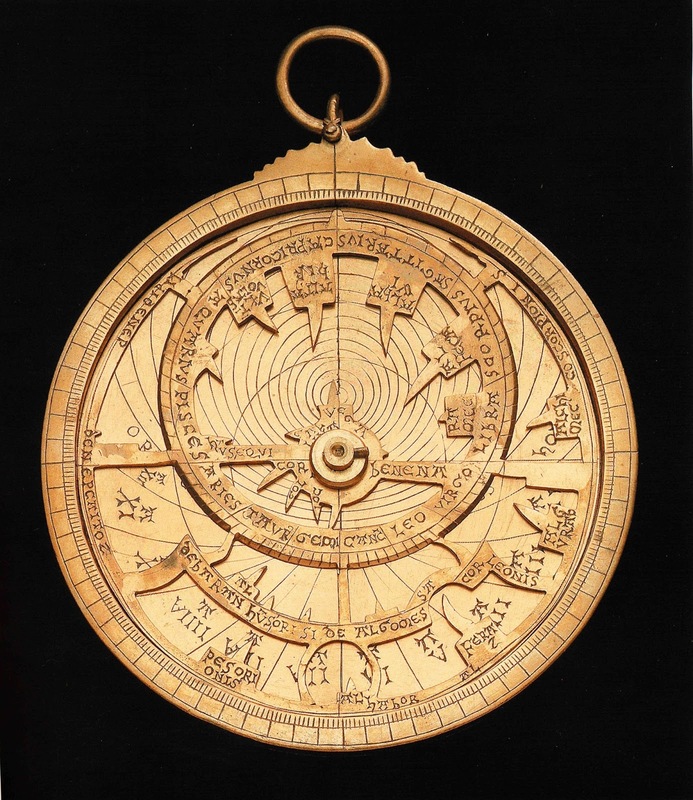 When Dave and I talked about ideas for illustration, one of the first things I gave him was a bunch of images of Astrolabes – and I was amazed when I saw what he'd done with the idea. I hope you like it too!